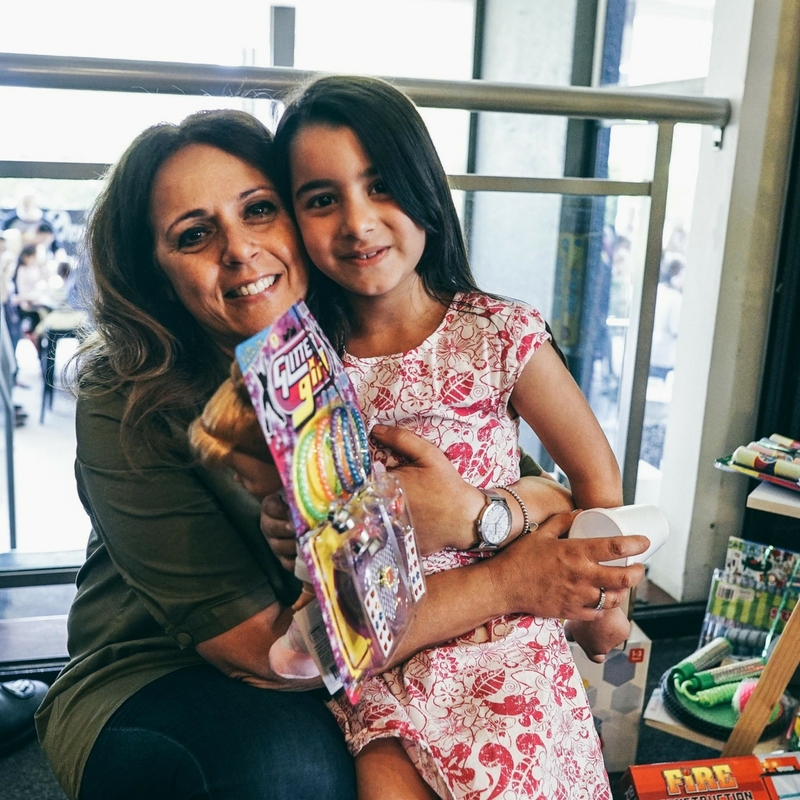 The New Life project provides support, community and resources for new arrivals from Syria & Iraq in the Fairfield area. They gather on Friday's at 10 am at the Youth and Community Centre, 55 Vine St Fairfield. Contact Pastor Rhonda Sabat for more information or if you are able to help serve. The team currently requires people to pray, connect and help with English practise groups.